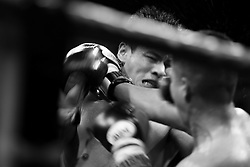 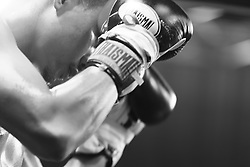 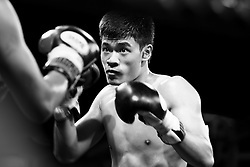 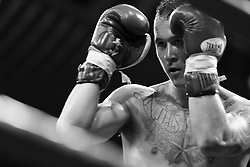 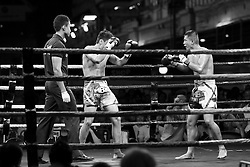 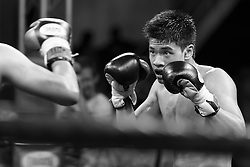 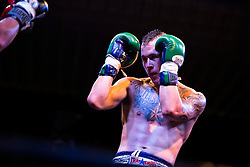 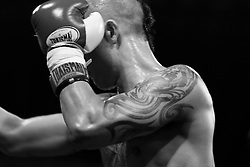 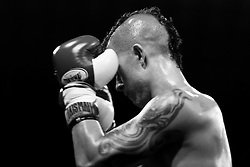 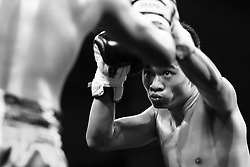 Thai Boxing, Muay Thai, has developed over hundreds of years. 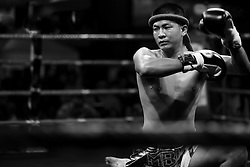 It is called 'the Art of Eight Limbs" because it uses punches, kicks, elbows and knee strikes, using eight points of contact. 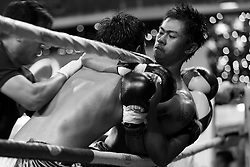 It was a warfare fighting technique as far back as the 15th century. 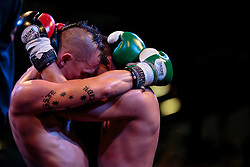 It developed into a sport for money in front of spectators. 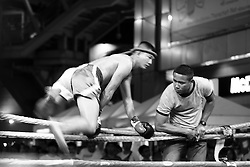 It features in Thai celebrations and festivals, especially on temple grounds. 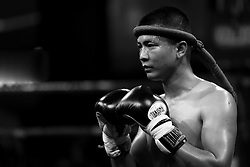 It was originally bare-fisted, but later the fighters wore hemp rope wrapped around their hands and elbows, but a fighter died in the early 20th century and then gloves began to be worn. 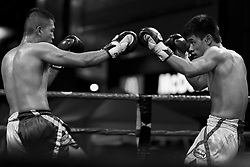 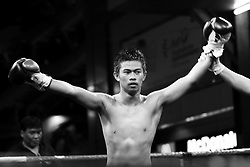 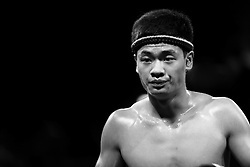 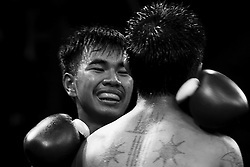 It is now Thailand's national sport with over 60,000 fighters. 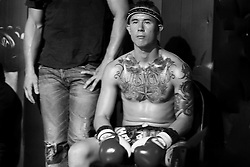 Foreign fighters come to study the sport.